By Nick Howell on 04/07/2015. Posted in NetApp. Tagged as communities, Future, History, NetApp, podcast. 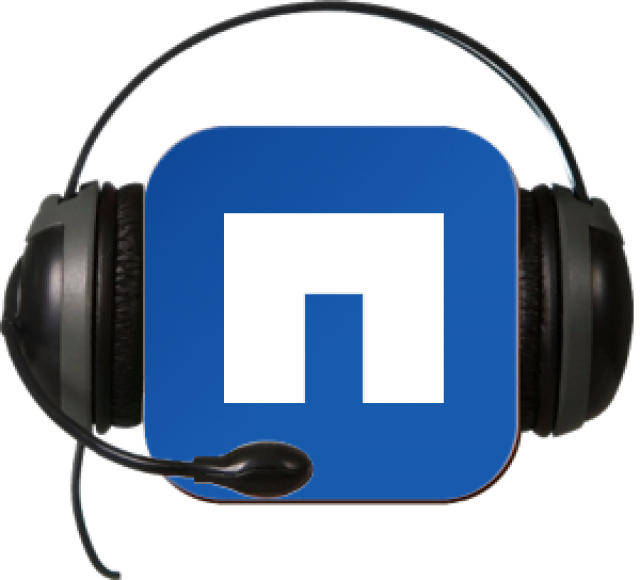 I’ve received an overwhelming amount of questions on the NetApp Communities Podcast. And it’s not what you would expect … the questions were more along the lines of the history, how it is actually run, and how big is the team that puts it on every week. Cisco Champions Radio – S2E7: Podcasting! By Nick Howell on 03/25/2015. Posted in Cisco. Tagged as Champions, Cisco, podcast, podcasting, Radio. 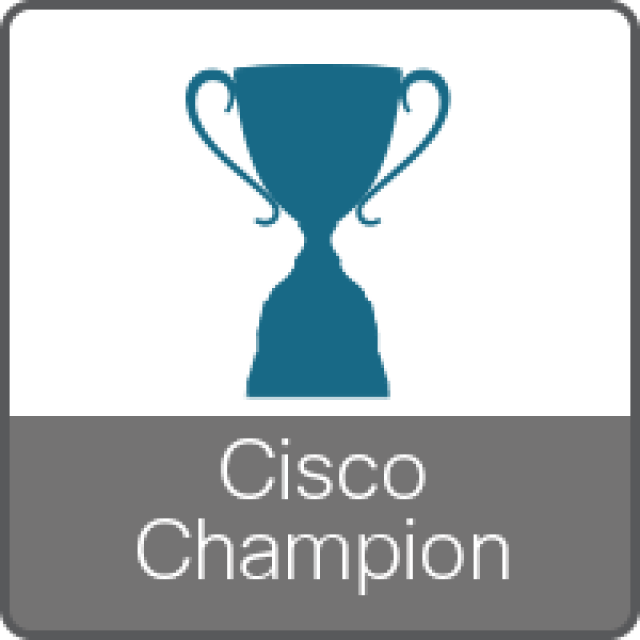 Recently, I had the opportunity to co-host an episode of the Cisco Champions Radio podcast, where the topic was…. PODCASTING! What Are We Up to at DatacenterDude.com? By Nick Howell on 03/23/2015. Posted in SocialMedia. Tagged as Blog, community, datacenterdude, podcast, website. You may have noticed some things changing over here at DatacenterDude.com. New names appearing, higher frequency of content, guest slots on the podcast, the list goes on. By Nick Howell on 03/19/2014. Posted in Life. 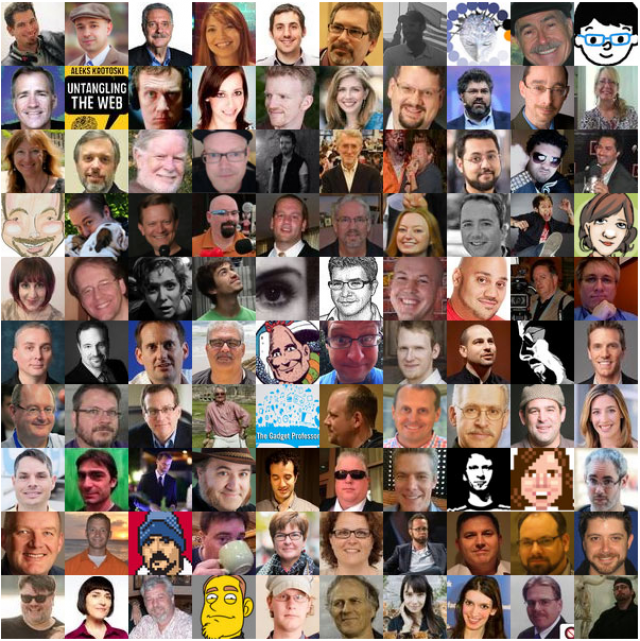 Tagged as communities, GetVoIP, NetApp, podcast, podcasters, podcasting, Top 100, twitter.